Posted on 07/09/2018 by Mickey McCarter	in Live Review and tagged Jill Scott, MGM National Harbor, neo-soul, Philadelphia, R&B, soul. 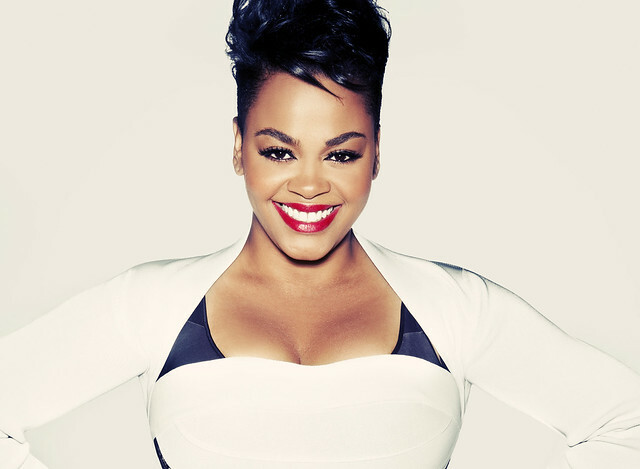 R&B songstress Jill Scott hits MGM National Harbor on Saturday, July 14, and Sunday, July 15, during her Live in the Moment Tour, which includes 13 cities. Saturday’s show is sold out, but limited tickets remain for Sunday! Jill last released Woman, her most recent album, via Blues Babe and Atlantic Records in 2015. “Whatever Scott has gone through on an emotional level, Woman finds her at a life stage where she seemingly maintains a balance between optimism and pragmatism, a worldly perspective that informs one of her strongest full-length efforts in a minute,” said Ryan B. Patrick in a review of Woman for Exclaim.